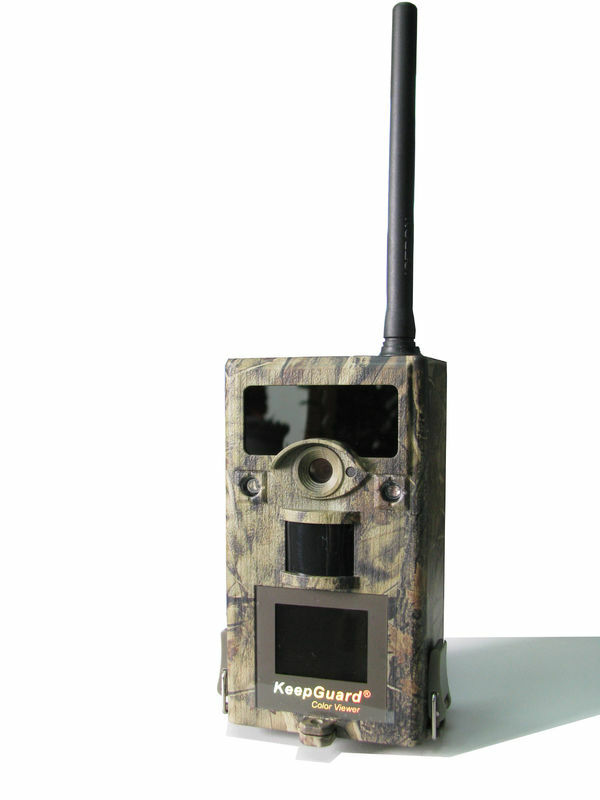 The 0.7 second trigger of our KG860NV is the fastest trigger time in all of the cellular trail cameras on the market. 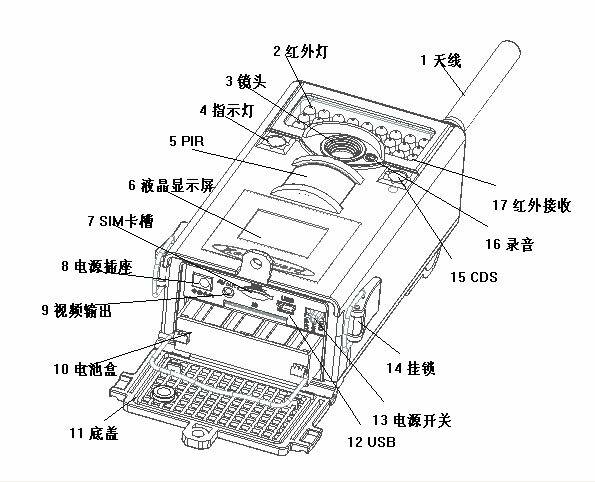 And it has a very long detection range(20m-25m). It means so much for you,imagine a trail camera that has a slow trigger speed and a short detection range won't work well on a game trail. By the time a picture is taken, the animal may be completely out of the field of view! 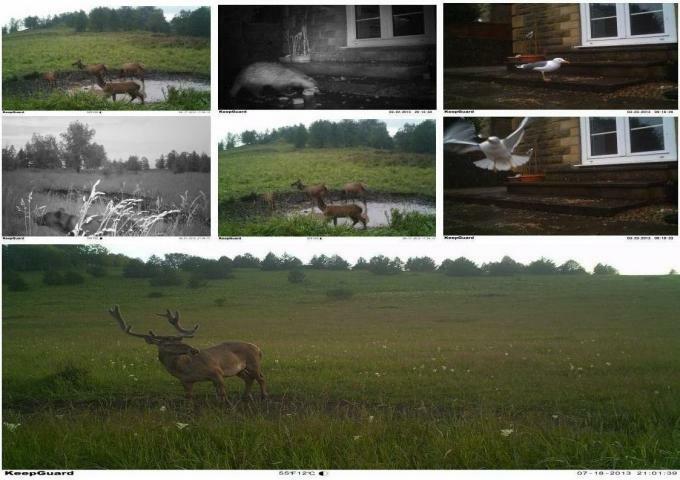 Also, if you are using a trail camera for security purposes (i.e. trespassers - thieves), you will need a camera with a fast trigger speed and a long detection range to catch the thieves in action (especially if you are using video mode) or before they leave the picture.However,because of the fastest trigger time and a very long detection range,our KG860NV works very perfect in these parts. Just as impressive as the huge detection range, the camera is snapping the photo just as the animal/person walks into the field of view. The detection zone is wider than the field of view, however, when combined with the trigger time (0.7 seconds) the resulting image is a near-perfectly placed object. Do note: because of the wide detection zone, this will result in blank images if an animal is milling around just outside the field of view. This can result in extra charges if you are on a limited text plan. This is the best detection circuit from any cellular trail camera. If it weren't for the below-average trigger time, this would be one of the premier circuits of any camera on the market. When the camera is in GPRS Work mode (sending the pictures to your email or phone), the photo quality will be diminished. The KeepGuard Cam consumes very little power (less than 2Motion/Low Battery Indicator0.28mA) in a stand by (surveillance) state.This means it can deliver up to six months stand-by operation time wee device is powered by eight AA alkaline batteries,and up to twelve months utilizing lithium AA batteries.